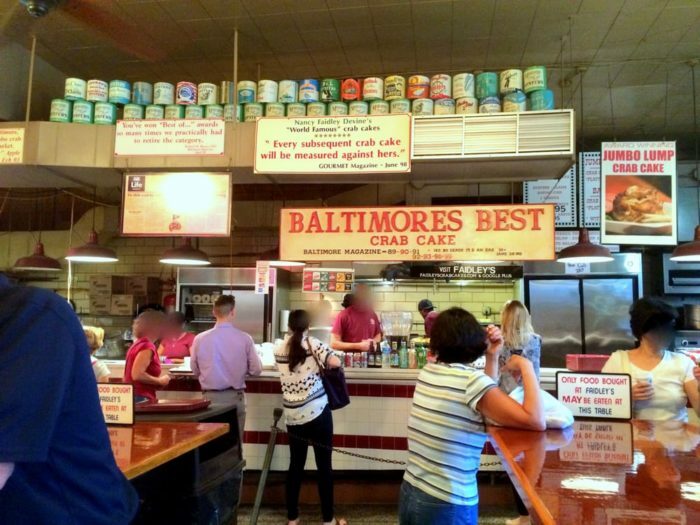 It’s not difficult to find a good crab cake in Maryland, and that includes Baltimore as well. 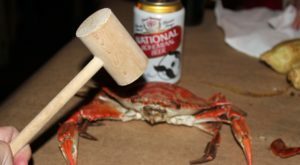 With so many crab cake spots around the city, how do you decide which are worth trying? Well, there are two options. Option one: try them ALL. This method is good in theory but it’s highly likely that in your search for the perfect crab cake, you’ll taste a few not-so-good ones along the way. 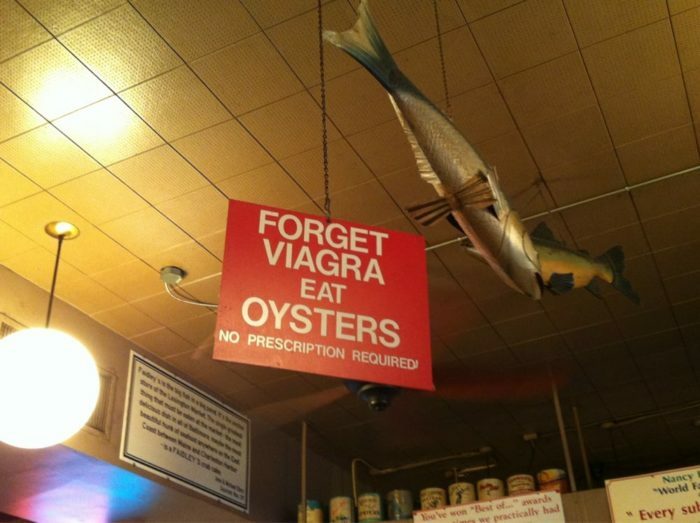 Option two: go straight to Faidley’s Seafood and never look back. 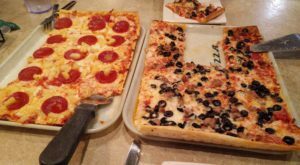 We much prefer this choice, and so do locals and visitors alike. Read on to see why. 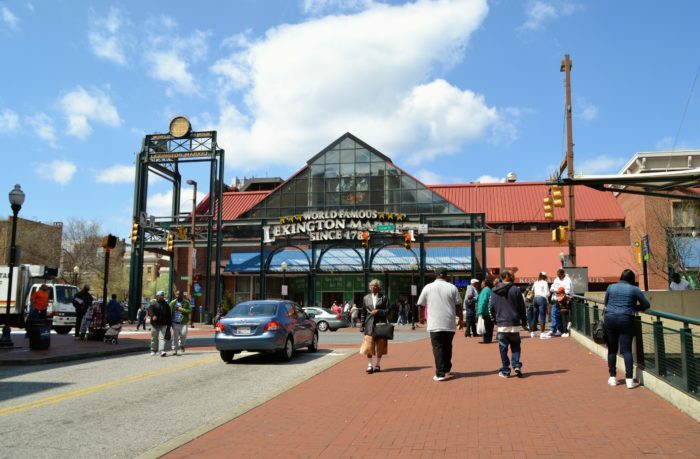 Head to Baltimore's iconic Lexington Market for an array of local foods that are sure to tantalize your taste buds. 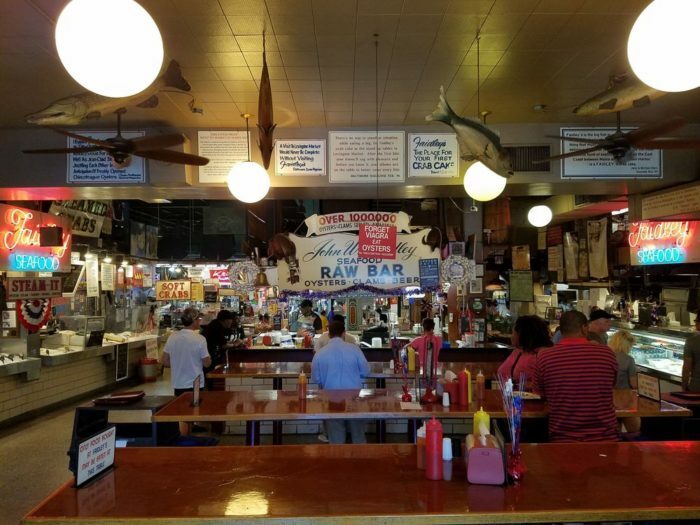 While you can certainly spend hours exploring all of the vendors, most people head straight to Faidley's Seafood. 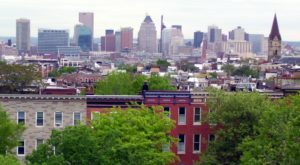 It's known as Baltimore's best for a reason. This cheeky seafood hot spot has been around for generations, so they've had plenty of time to craft the perfect crab cake. 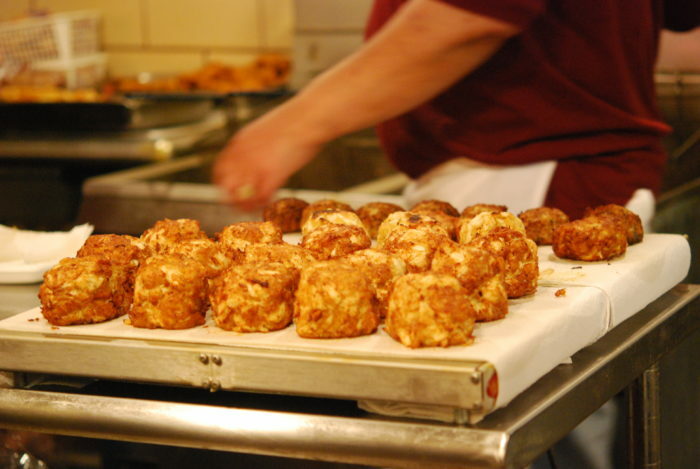 There's nothing quite like watching the crab cakes being prepared. The entire process is mouthwatering. So what makes these crab cakes different from all the rest? Well, it's all in the simple, yet perfectly complementary taste. 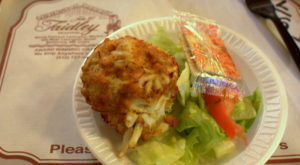 Rather than breadcrumbs, Faidley's crab cakes are made with saltines. A special family sauce and Old Bay are then added, followed by being fried for a brief amount of time. This method causes the crab cakes to be lightly crisp on the outside and warm and juicy on the inside. 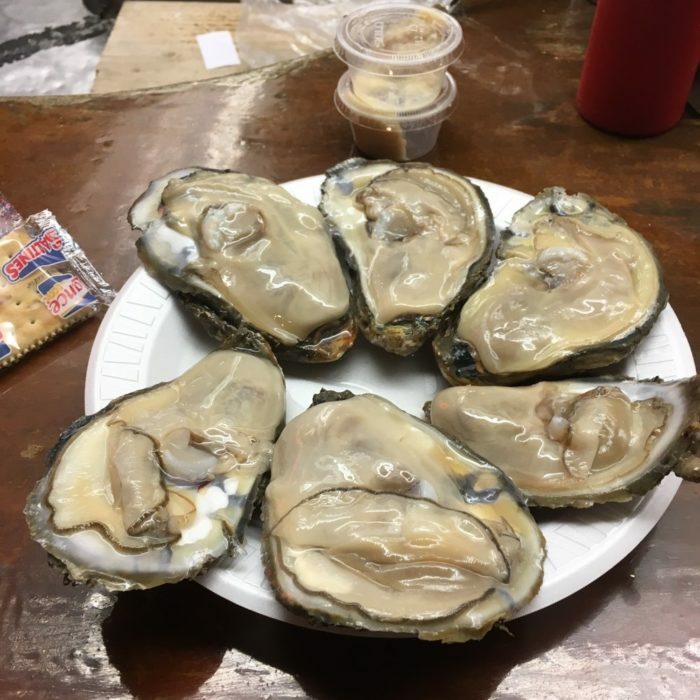 Although we're discussing the crab cakes, it's worth mentioning that Faidley's also has some of the best and largest oysters in the area. The perfect compliment to your crab cake feast. 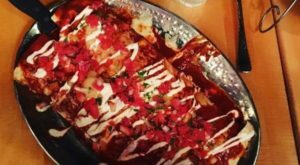 We can't recommend Faidley's enough, but don't just take our word for it. 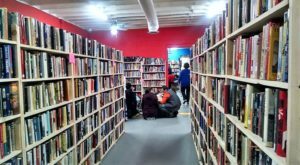 Try for yourself to see what all of the hubbub is about. To watch a Faidley’s crab cake being made, take a look at the below video featuring the crab cake queen herself, Nancy Faidley-Devine. 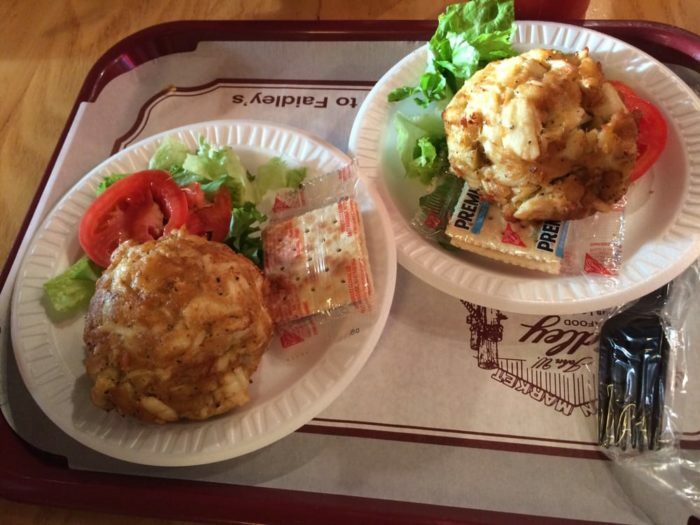 Have you tried the iconic crab cakes at Faidley’s Seafood? Do you agree that they just may be the best in the world?! Feel free to share your thoughts below. 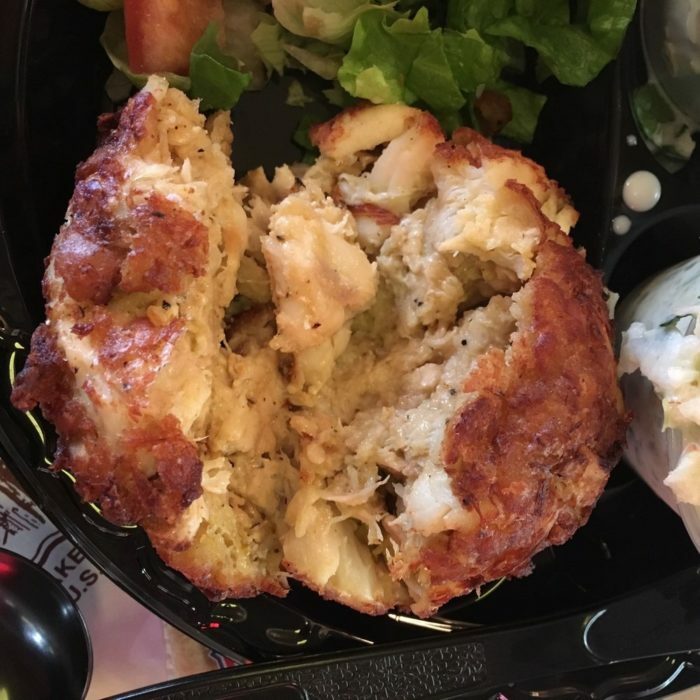 For more amazing crab cake restaurants in Maryland, click here!